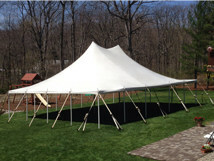 Welcome to ae Tent Rentals Page! Centrally located in Elizabethtown PA, we service Lancaster, York, Harrisburg, and Lebanon PA! We are your backyard tent event specialists! Perfect for parties, graduations, weddings & more! 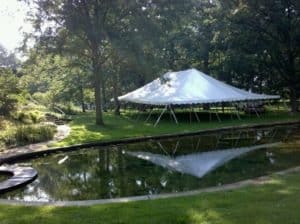 ‘ae Parkins Tents’ is a tent and party rental business in Lancaster County. We specialize in pole tent, chair, and table rentals for backyard weddings, parties, business events, and graduations. Also, we can help with car sales, auctions, and even church picnics. Since 1990, owner Jay Parkins and his crew have been servicing York, Lancaster, Lebanon, and Harrisburg, PA for every outdoor rental need. With a business plan based on repeat costumers, ‘ae Parkins Tents’ is trusted for any rental need. 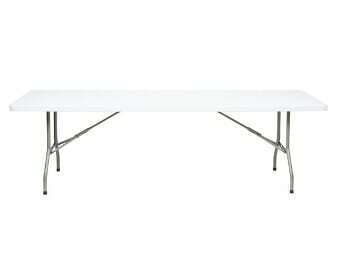 Therefore, they place priority on clean quality tent, chair, and table rentals in a timely service. Our rates are affordable, giving the budget conscious ease of mind. Pole tent rentals have center poles and are anchored by stakes to the ground. Therefore, they are ideal for grass and dirt. However, they can be installed on asphalt if necessary. ‘ae Parkins Tents’ believes that poles tents are the best value for their customers. Not only do they provide cover, but they add to the occasion. There are regular pole tents available. Also, we give the option to rent sidewalls & lighting. We’ll help keep your backyard event dry and bright. These are some of the best tents I’ve seen. Unlike some rental places, Jay and his crew really know how to present a party. I couldn’t have asked for better professional services. I’ll be hiring no one else but Parkins for my events! Quick install, high-quality tent, top-notch crew. All around great experience. Couldn’t have put on our outdoor party in the rain without Parkins Tent Rentals! Great cover for a great party! 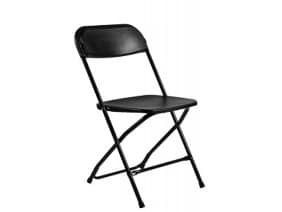 In addition to our pole tent rentals, Parkins Tent Rentals also provides table and chair rentals for any venue and occasion. If you event requires seating and tables, such as weddings, conferences, graduations, birthday parties, and more, we can make it happen. Whether the event is in Lancaster, York, Harrisburg, Lebanon or any area between, Parkins can help you host your occasion in Central Pennsylvania. Copyright © ae Parkins Tents 2017. All Rights Reserved. Designed by MYK Web Design.